As September draws to a close and many begin to lock-up their classic cars we here at Classic Cars HQ just cant stop finding lovely classics for sale in our classifieds, hence here are this week’s editors pick. Making great classic cars, this triumph convertible Stag really can hold its head high, set in white with a full body respray in the early 2000s and she also had a reconditioned gear box in 2013 and a reconditioned steering rack in 2014. Reportedly dry stored from 1989 to 2009 she was first registered in January 2971 with the chassis No. 767. A true classic car the Triumph Stag and this example with increasing interest is at the top of the market with an asking price/ valuation at just under £12K. 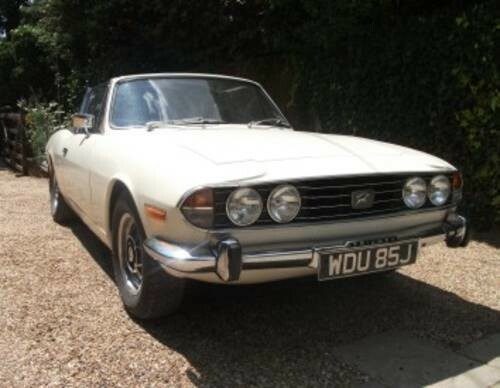 Check out the full advert for the Triumph Stag Here or have a look at more classic Triumph for sale in our free classified listings. 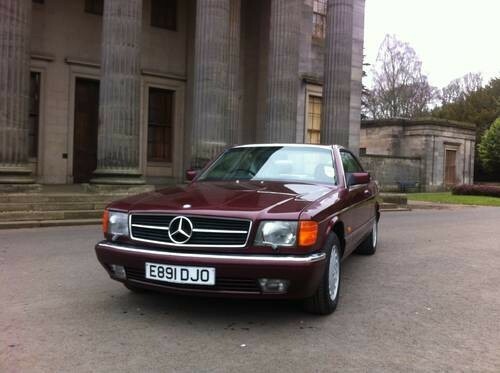 This 420 SEC coupe is a real 80s corker with is burgundy paint job and cream leather interior. She’s a V8 Auto with full service history and just over 100K on the clock. Completely original and dry stored, drive away with current MOT till February 2017 too. 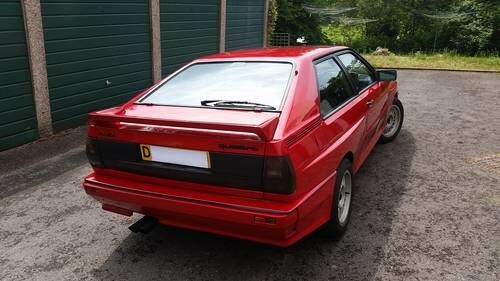 As stated in the Full Ad, she could make someone a fantastic investment with 1980’s classics appreciating fast. Yours for just five quid under £9k. 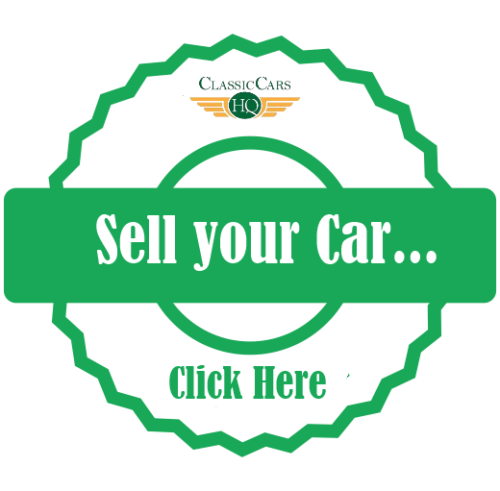 Check out the full advert for the Mercedes 420 SEC Here or have a look at more classic Mercedes for sale in our free classified listings. Described as immaculate, has covered 83,000 miles and has the fullest service history file imaginable with previous MOTs, owners details, invoices and the likes. Set in Tomado Red and a full MOT till May 2017 she really is a drive away, appreciating investment. Come and have a go if you think you are hard enough at £28,950. 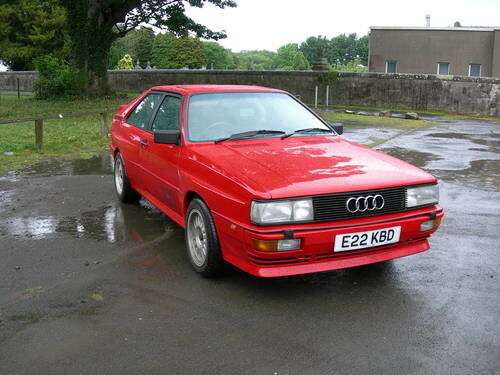 Check out the full advert for the Audi Quattro here or have a look at more classic Audi for sale in our free classified listings. Bringing us back down to earth now this Rover P5B has a really in-depth advert. Resprayed in Admiralty Blue with dark brown leather and in prestige condition she has covered just 48,000 miles. Refurbished throughout during the past decade both in terms of body work and engine this Rover P5B V8 benefits from a new exhaust and gear box in recent times too. 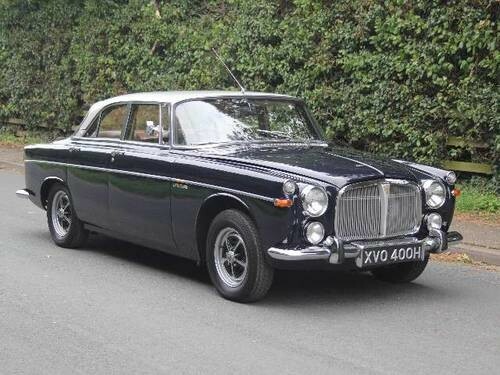 Combining power and beauty this Rover P5B could be yours for just £21K. Check out the full advert for the Rover here or have a look at more classic Rover for sale in our free classified listings. As if by popular demand, another Audi Quattro has made it into the editors top 5 this week; this UK registered and has a full MOT till June 2017. She has been owned by the present seller for over 8 years and has covered 40,000 miles in that time. Modified slightly from original spec but, wisely chosen items such as stainless exhaust system and clutch kits. The car has covered in its life a terrific 227,000 miles but still has plenty of life in it yet and can be yours (if you are willing to drive to Scotland) for just £16,000. Check out the full advert for the Audi Quatto here or have a look at more classic Audi cars for sale in our free classified listings. So there you have it readers, five of the best buys we found in our classic car classifieds this week.